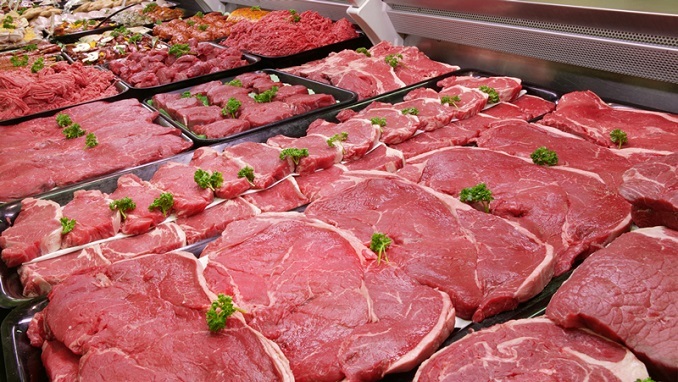 Russia’s largest meat processor, Cherkizovo, is seeking to acquire a majority stake in local producer Samson Food Products, Global Meat News reports. Moscow- and London-listed Cherkizovo is aiming to buy a 75% holding in Samson Food Products, a group of companies based in St Petersburg and offering meat products under brands such as Samson and Fileya, according to a notice of intent published on Cherkizovo’s website. The planned deal is subject to the approval of the country’s competition watchdog, the Russian Federal Anti-Monopoly Service (FAS). Financial terms have as yet not been disclosed. In what is described as a strategic partnership, Samson would continue to operate as an independent company and retain its management. Cherkizovo said the deal would strengthen its position in St Petersburg and Russia’s North-Western Federal District (NWFD). The company entered the NWFD market in 2017 and estimates its Petelinka brand now accounts for 29% of branded poultry sales in the largest retail chains across the district. Cherkizovo also said its branded pork sales make up 8% of the branded segment. Under the transaction, Samson would gain access to markets outside of both those regions, which currently account for 90% of its sales. A deal with Samson would further beef up Cherkizovo’s share of the local meat market after it issued another letter of intent in July to acquire poultry processor Altaisky Broiler. At the time, the company said the transaction would again be subject to the approval of the Russian Federal Anti-monopoly Service.